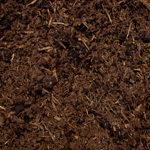 Sam Smith Landscaping Co. offers the best quality and service in the lawn care & maintenance, landscaping, and hardscapes industry all year round. 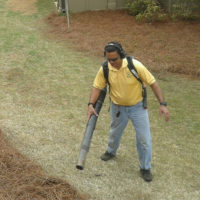 We have been servicing Residential and Commercial properties in Acworth, Kennesaw, Marietta, Woodstock, and the surrounding areas since 2000. 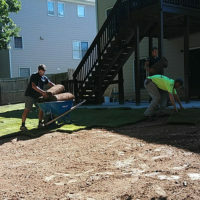 In order to be at the pinnacle of the lawn care and landscaping services, we employ the best landscaping experts, stay conscientious of our customers’ wants & needs, and provide excellent customer service. Contact us for a quote. We’ll gladly come out to meet you and discuss your lawn care or landscaping needs. 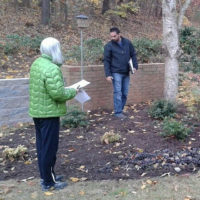 Our professional crews work hard and fast to deliver that panorama environment you desire. 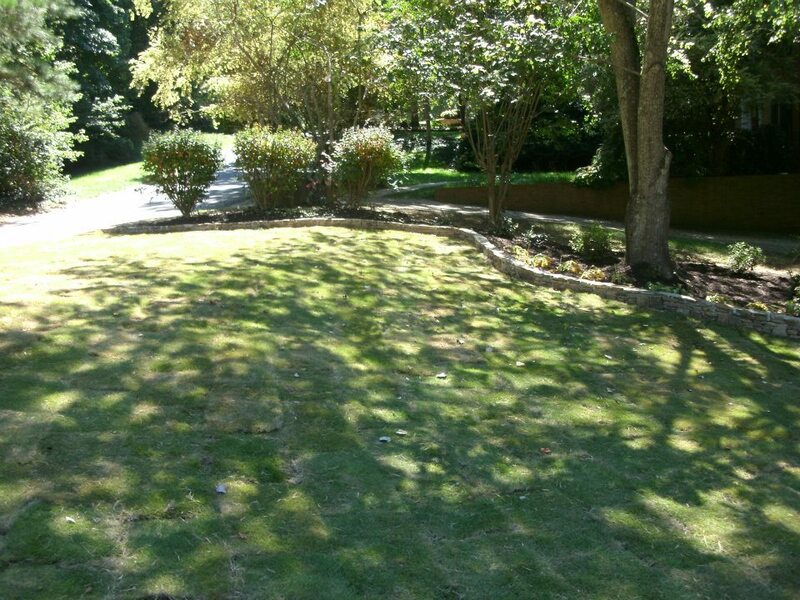 We’ll maintain your lawn year round. In the event of inclement weather, we’ll reschedule right away. 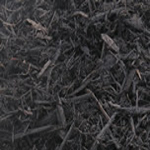 Accent your lawn with eco-friendly dyed mulches for flower beds and islands. 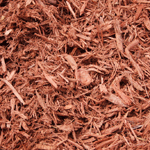 We offer a variety of colored mulch & pine straw. We sell, deliver, and professionally install. 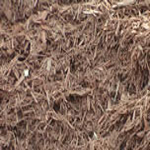 Delivered and Installed for ONLY $47 / YARD! 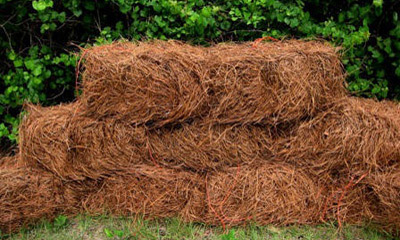 Pine straw is a great way to enhance to look of flower beds and islands as well as help to prevent weed growth. We sell, deliver, and professionally install. 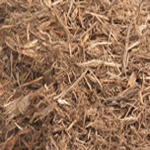 Delivered and Installed for ONLY $6 / BALE! 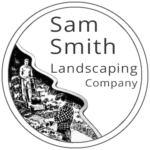 © Copyright 2019 Sam Smith Landscaping.